The Campaign to Protect Rural England have stated that there is enough brownfield land in England to build one million new homes, which it says reduces the need to build on the Green Belt. 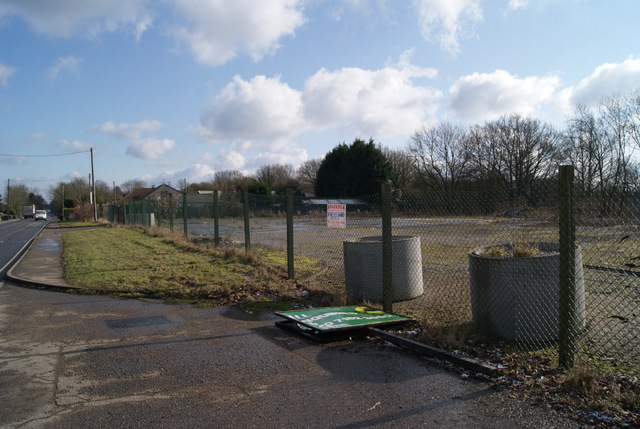 The CPRE investigation analysed figures of brownfield sites, which councils have been required to compile since April 2017, and which they say demonstrates there is enough available brownfield land in London for at least 170,000 new homes. The report identifies 64,250 acres of brownfield land, half of which CPRE say has good transport and services already in place. “Building on brownfield land presents a fantastic opportunity to simultaneously remove local eyesores and breathe new life into areas crying out for regeneration. It will limit the amount of countryside lost to development, and build more homes in areas where people want to live, with infrastructure, amenities and services already in place. CPRE has given its backing to Conservative MP Sir Oliver Letwin’s ‘Independent Review of Buildout’, which suggested giving new powers to local authorities to increase and speed-up the development of brownfield sites, as well as new compulsory purchase powers. The group are lobbying ministers to introduce a ‘brownfield-first’ policy, whereby local councils would have to prioritise brownfield development over what it claims are more profitable greenfield sites. However, with the country in the midst of a housing crisis – and the Government seeking to increase housebuilding to a rate of 300,000 new homes per year by the mid-2020s – it is unlikely that they would introduce any major new planning restrictions that do not demonstrably increase housebuilding rates.